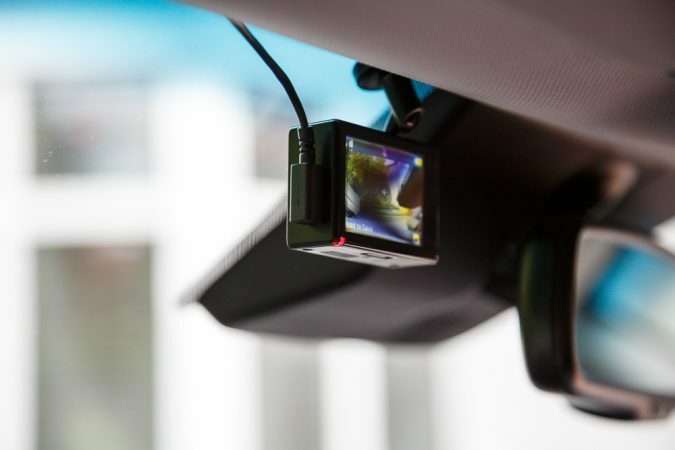 Forget about furry dice on your rearview mirror, driving extras have gotten seriously high-tech in recent years. Now we can leave the home comforts of our man caves and immediately enter a veritable man cave-on-wheels, thanks to technological advances and some very cool inventions indeed. 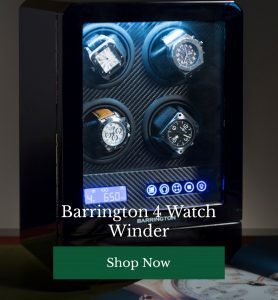 An integrated, glove compartment watch winder may not quite have hit the market yet, but there are plenty of “we want one of those!” gizmos now available which will seriously trick out any tech-minded gentleman’s automobile. 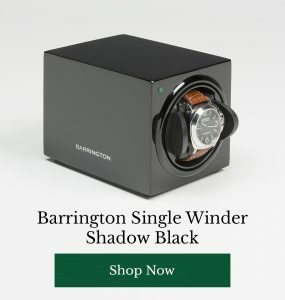 It’s probably faster to list the things this tiny dashboard camera doesn’t do. Smaller than a pack of playing cards, this super-smart little beauty does so much more than saving footage on impact, it also warns you about upcoming speed cameras, tells you when you veer out of your lane, tells you when there’s a risk of forward collision, flags up red lights you might not have noticed and even compressed footage of your journey into scenic highlights you can wirelessly sync to your phone. Oh, and it’s all voice activated too! Take Alexa on the road. This smartphone dock for your car automatically loads up Amazon’s much-loved voice assistant when you snap your handset into place. 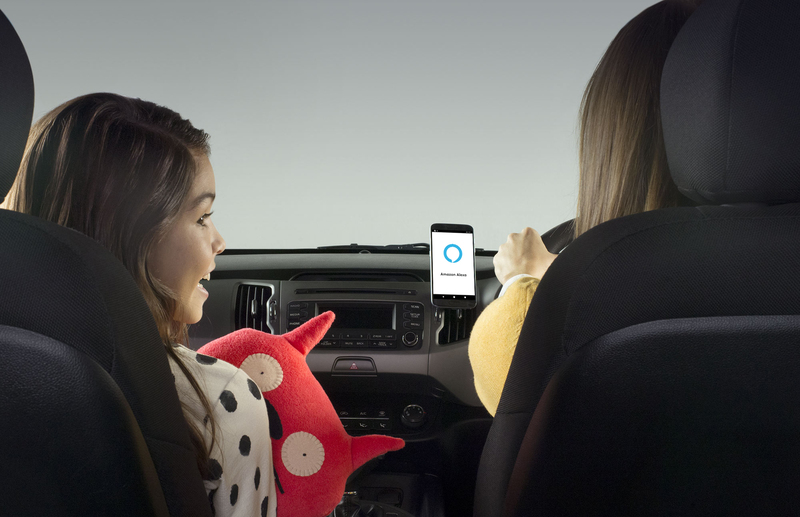 From creating playlists with both hands on the wheel, to easy communications via the system’s super-smart voice controls, there are a million and one things you can do with Alexa as a passenger. 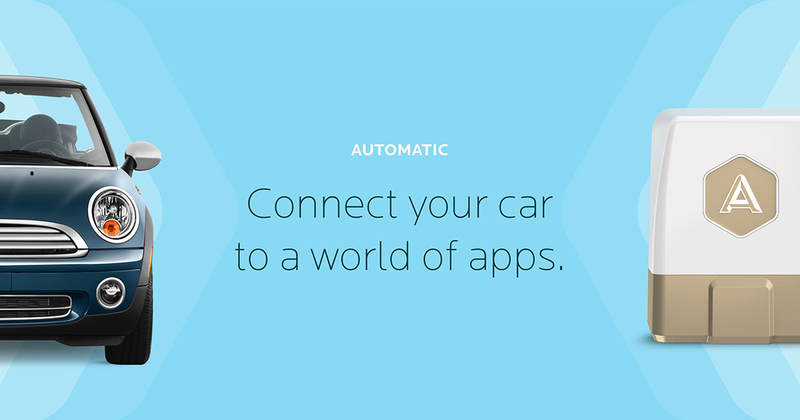 Turn your car into a connected car in seconds with this clever little gizmo created by The Automatic Labs. From logging your journeys (ideal for when it’s time to log your expenses), to fill up logging, driving habit saving, advice for new drivers, GPS parking spot tagging and access to a whole array of fantastic apps, this is a no-brainer addition to your vehicle. Turn your car into a Wi-Fi hotspot. There are lots of good mobile hotspots now available on the market, but this bad boy has the added advantage of being network unlocked. 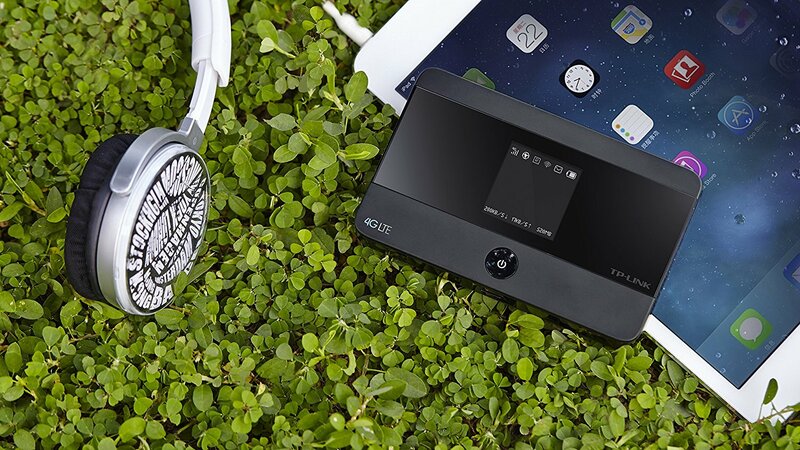 If you’re often on the move, whether for business or pleasure, this smart tech will ensure you’re always connected, wherever you roam. Which gadgets have you already invested in for your car? Have you tried a connected car adaptor before? Share your experiences and car tech picks with other readers below.